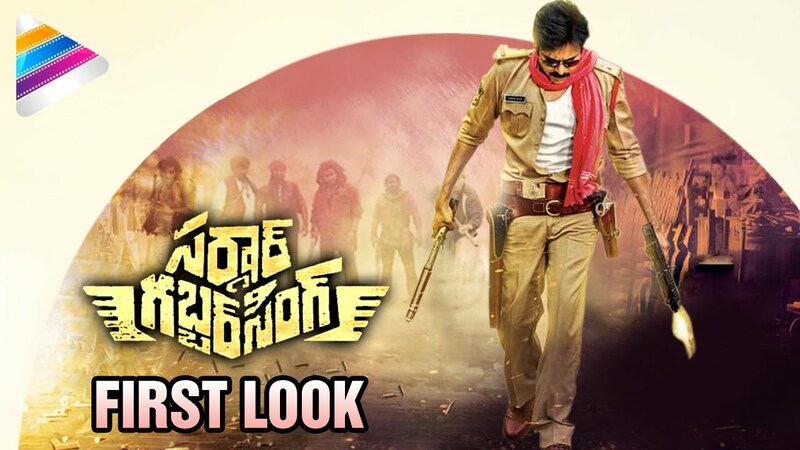 To all PowerStar Pawankalyan fans,here a greatest news for all Pawan fans i.e, his latest film Sardar Gabbarsingh First look.It is a sequeal of Gabbarsingh.So all the pawan fanscan watch his SARDAR latest first look here.Once again PowerStar spread his Pawanmania in the society. Once again pawan give the best Boostup to Tollywood film industry with Sardar Gabbarsingh.so all the PowerStar fans and telugu film industry eagerly awaiting for Sardar Gabbarsingh. SARDAR GABBARSINGH Designed and Developed by Pawankalyan Creative Works ,he worked previously on Jhonny 2003. Actor:PowerStar PawanKalyan Popular Stunning Name, Powerfull package. Producer:Sharath Marath. he is a close friend for PawanKalyan. Director:Bobby (K.S Ravindra)Fame of powerstar coming with the new trend story. Music Director: RockStar DSP DeviSriPrasad.He gives young and dinamic music for this film. According to the trade reports the movie distribution rights sold to Eros International for ₹72 crore (US$11 million) and includes all rights like theatricals, satellite, audio, remake and dubbing rights. The film First look released on 15th august 2015. This received positive responce and high expectationsfrom the Audience. The Director and Producer will plan to release the trailer of Sardar Gabbarsingh on September 2nd 2015 i.e, PowerStar BirthDay.so,every one eagerly waiting for that trailer.